Keeping you safe or creating more criminals? 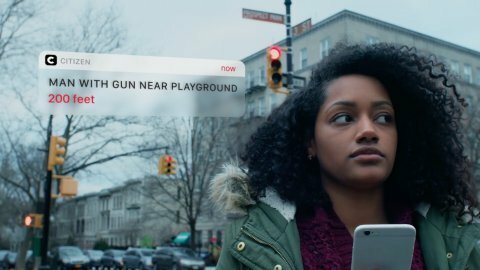 Developers behind an app called “Citizen” advertise it as a way for innocent citizens to stay safe and aware in areas wracked by crime. 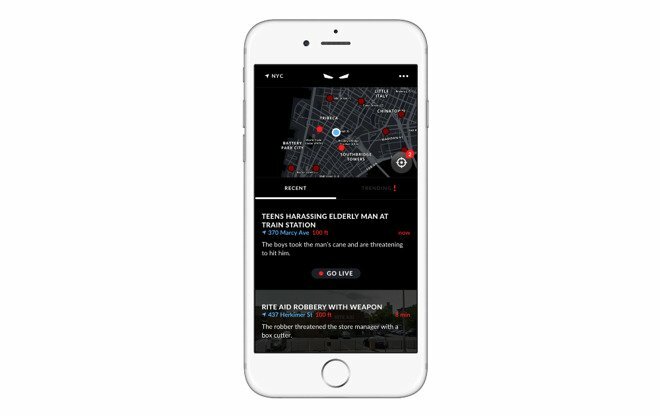 This controversial app at its core acts as a digital police scanner, notifying people of ongoing crimes or major events in their area. In addition, it allows for live streaming video directly through the app, providing “complete transparency of your neighborhood around you”. Thus, it gives users the option of filming both ongoing crimes and the police response to those crimes, all in an effort to improve the safety of communities everywhere. The developers have framed the app, re-released in March 2017, in the context of keeping its users safe through awareness of one’s surroundings. “Citizen” was created by a relatively unknown start-up technology company called Sp0n, founded in 2015, whose sparse website simply states that it is a company which “makes disruptive consumer mobile apps.” In addition, it is backed primarily by Sequoia Capital, a large venture capital firm focusing primarily on healthcare, technology, and financial services. Sequoia recently invested $12 million; the announcement was paired with the news that the app, originally only available in New York City, was expanding to San Francisco. The founder of Citizen, Andrew Frame, has previously stated that the app does not coordinate in any way with police departments: it acts as an independent entity. While the company has changed their message, and added a few notable disclaimers, many still worry that the potential problems of the original app will persist. 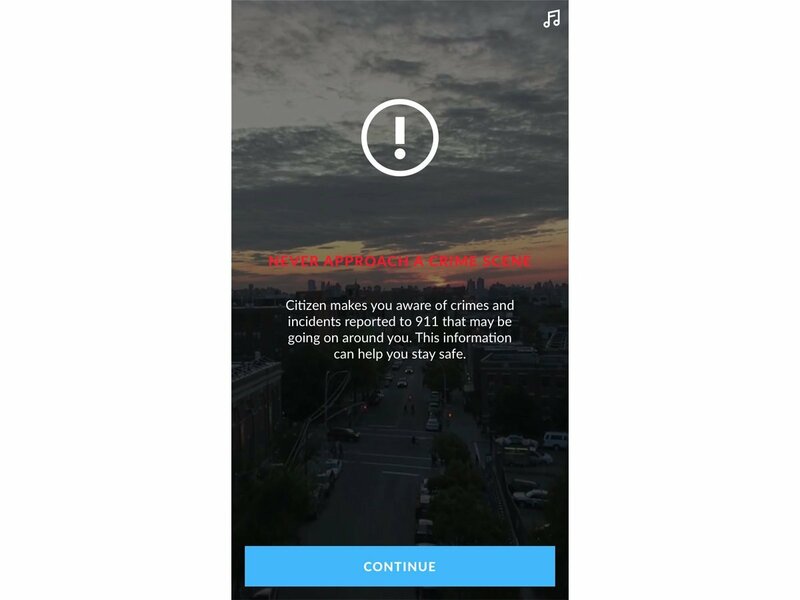 In the more recent release, users are warned both on screen and in the Terms of Service that the app “does not allow users to interfere with active crime scenes or disrupt law enforcement.” Even with the new, rebranded approach, ethical concerns remain. Does this app allow for the monitoring of police brutality while maintaining the ability of the law enforcement community to do their jobs? Should citizens have real-time access to crime locations? Does this app encourage vigilantism? What effect could this have on the racial profiling of crime suspects? Does this app have serious privacy concerns by allowing the public access to the locations of crimes before the justice system has done its work? This page was created with the help of Notre Dame student Andy Belilos (Class of 2020).